The book is now available in paperback (around €10), kindle (around €1), as well as in other ebook formats (€ free!) (PDF, ODT, EPUB). 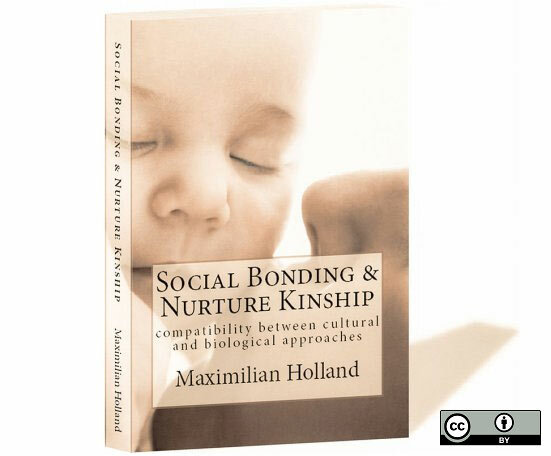 Resolving this decades long divide, Social Bonding and Nurture Kinship unites cultural and biological approaches to social life and kinship. The synthesis is non-reductive, respecting the core tenets of both paradigms, and also incorporates psychological attachment theory into the account. 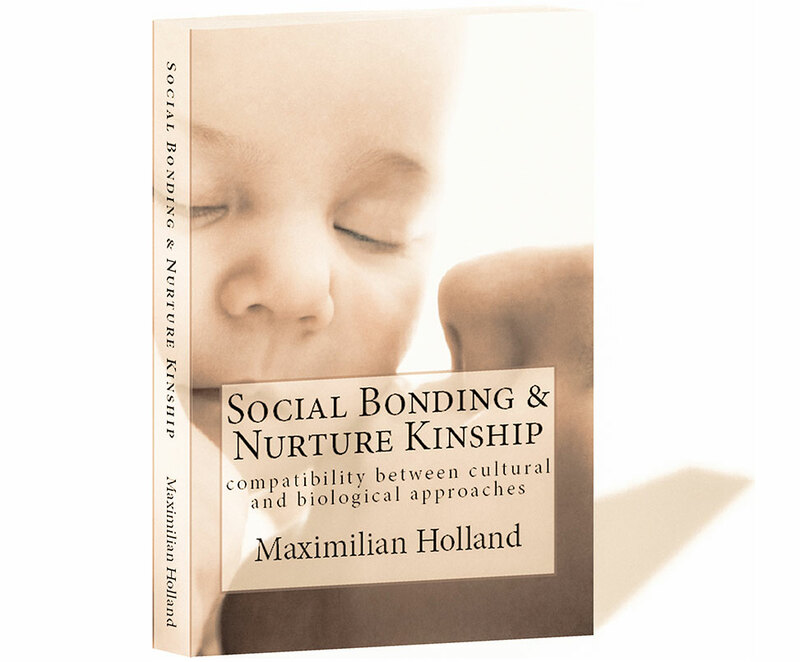 Praised by adherents of both cultural and biological perspectives, the strength of Holland’s approach is his unique engagement with and exhaustive survey of theoretical debates and empirical findings across a wide array of disciplines. This rare breadth of scope has allowed Holland to uncover the common ground between disciplines and create the current synthesis. The broad survey also provides students of social behaviour and kinship with a rich and comprehensive resource. This work is a powerful example of how social and physical sciences can inform each other on equal terms, without the danger of one being subsumed by the other. Both approaches emerge stronger as a result. You can find a fuller summary of the book here.